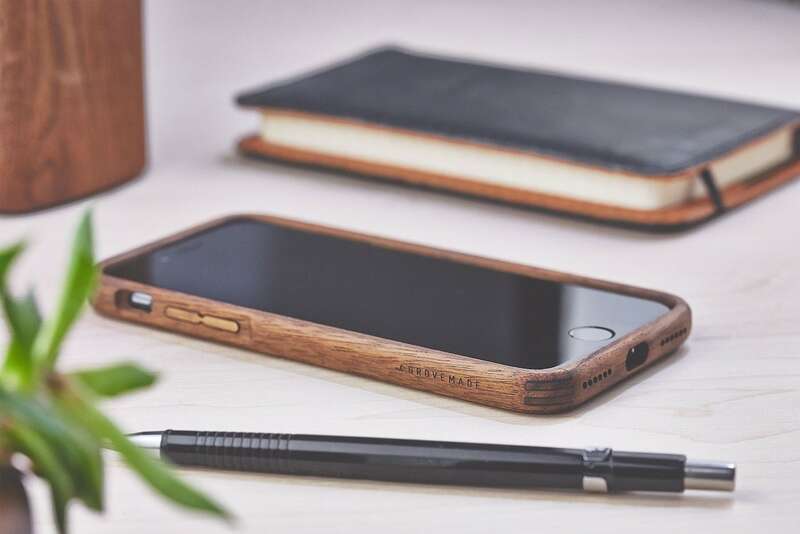 Add natural aesthetic to your device with the Grovemade Walnut iPhone Bumper which offers subtle protection with a classic design. 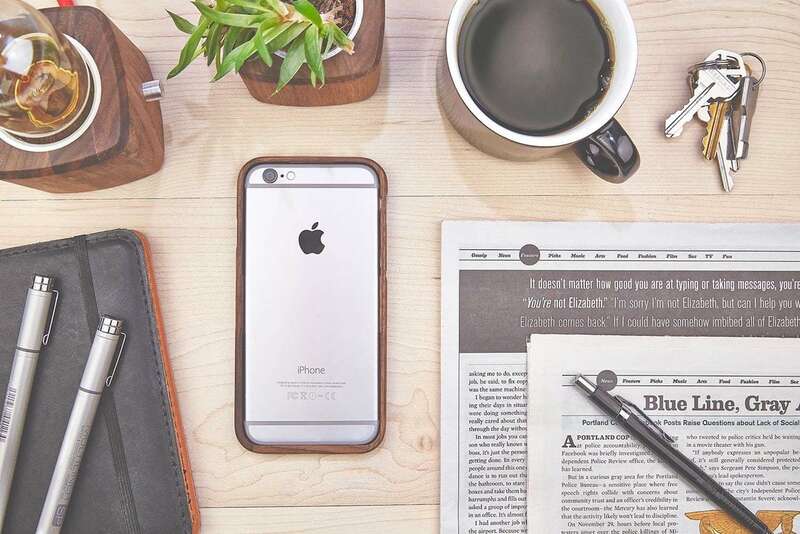 Add natural aesthetic to your device with the Grovemade Walnut iPhone Bumper. 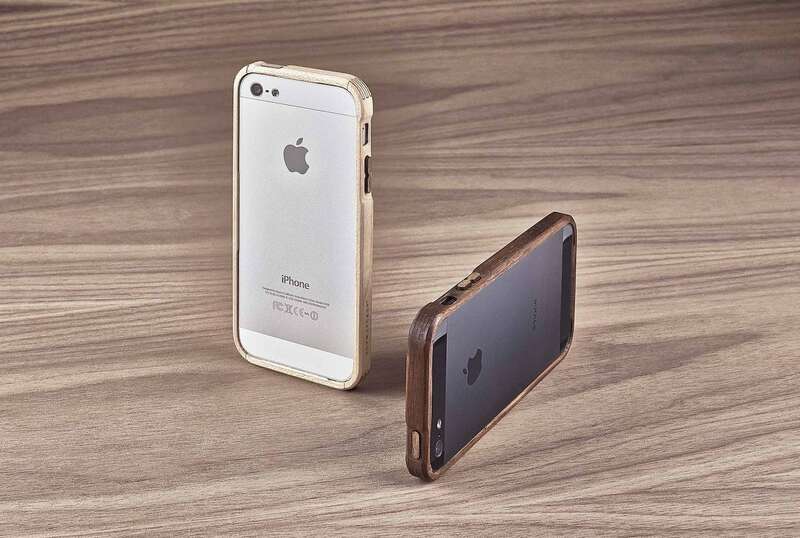 Offering subtle protection, this bumper uses Oregon walnut wood for a unique look. The bumpers are all hand-dyed and sanded. With this attention to detail, no two Walnut Bumpers are alike. They each have their own wood grain patterns. In addition, the wood will age gracefully over time. With your use, the bumper will develop its own markings. 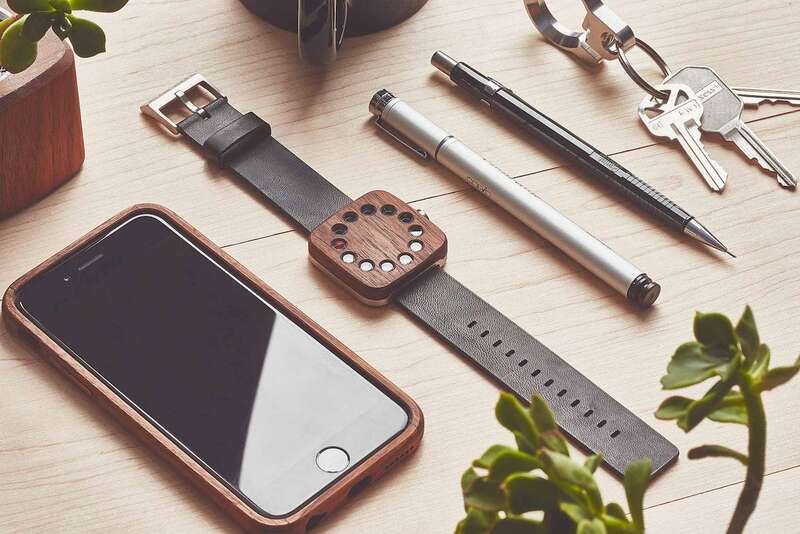 The Walnut Bumper is compatible with a variety of iPhone devices from the iPhone 6/6 Plus to the iPhone X. 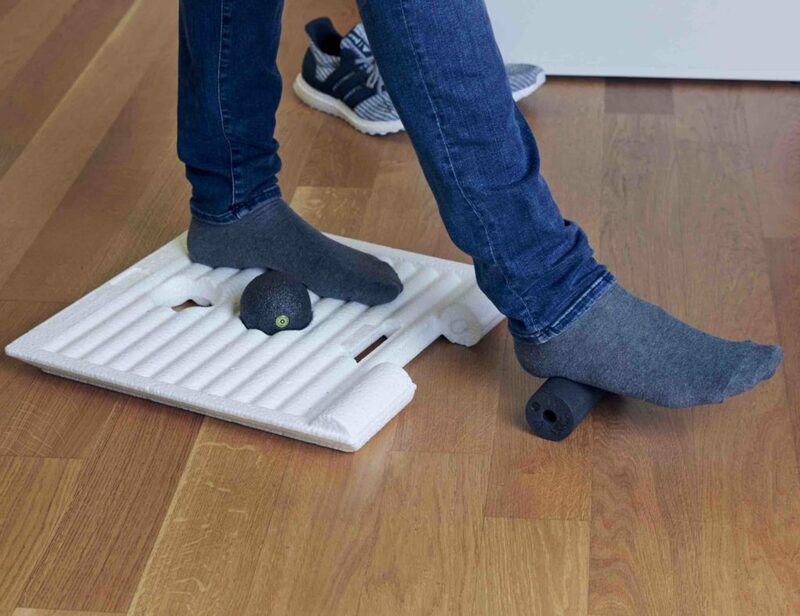 Despite the elegant design, the bumper also offers protection. It even comes with covers for each of the buttons. 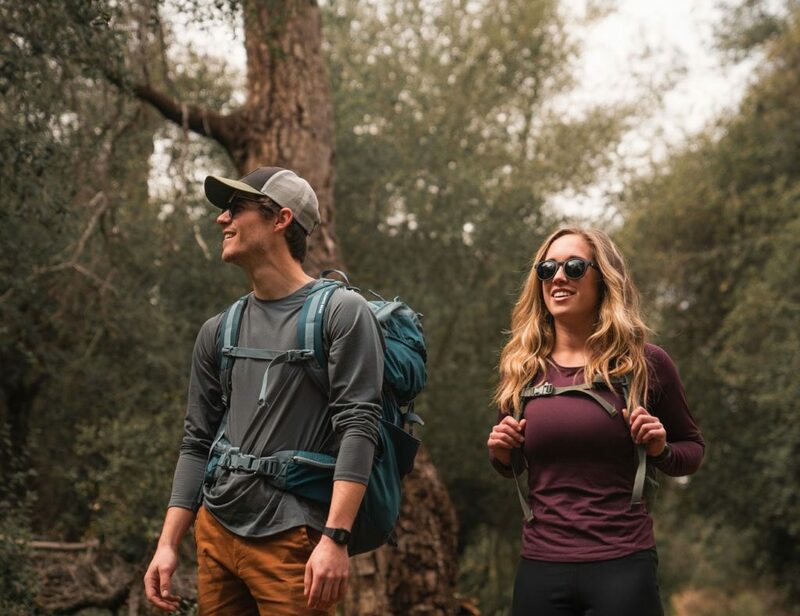 The Walnut Bumper is a great way to show off your style without compromising accessibility.